This project in Milton Keynes is all about side access security being the number 1 priority. 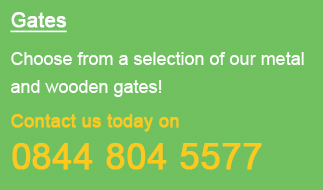 Keep reading to find out our tailor made gate recommendation. 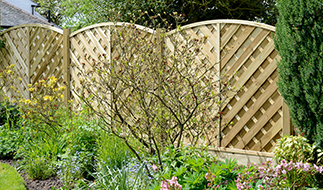 This homeowner was looking for an effective way to create a boundary between 2 houses using a modern type of metal fence panels.